For instance, signed books are OK, but they are common. 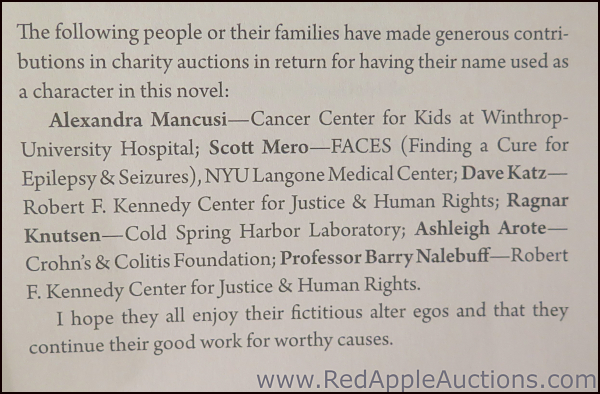 We tend to sell a collection of signed books in a silent auction. But if you secure something more juicy, we sell it in the live auction for thousands of dollars more. One of the several examples I suggested in the post was to ask if the author would write a winning bidder’s name into his or her next book. I’ve sold many of these donations. The nonprofit combined it with some other elements and the package sold for $2750. Though I’ve sold these donations regularly, I’ve never seen the end result. 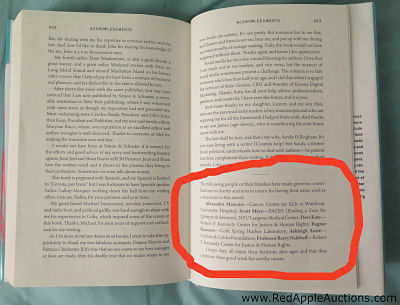 That is to say, I’ve never actually read a winning bidder’s name in a book. 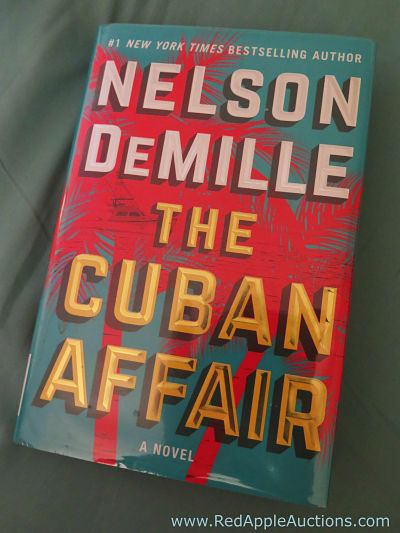 This past weekend, my team member Iris showed me “The Cuban Affair” by Nelson DeMille. The book was published in 2017. Congratulations to the various auction committees who secured such a great donation! Have you sold this item in your auction? If so, how much did the item bring? And were you able to track down the book after it was released, sharing the result on your Facebook page or newsletter? If so, share details in the comments section below.